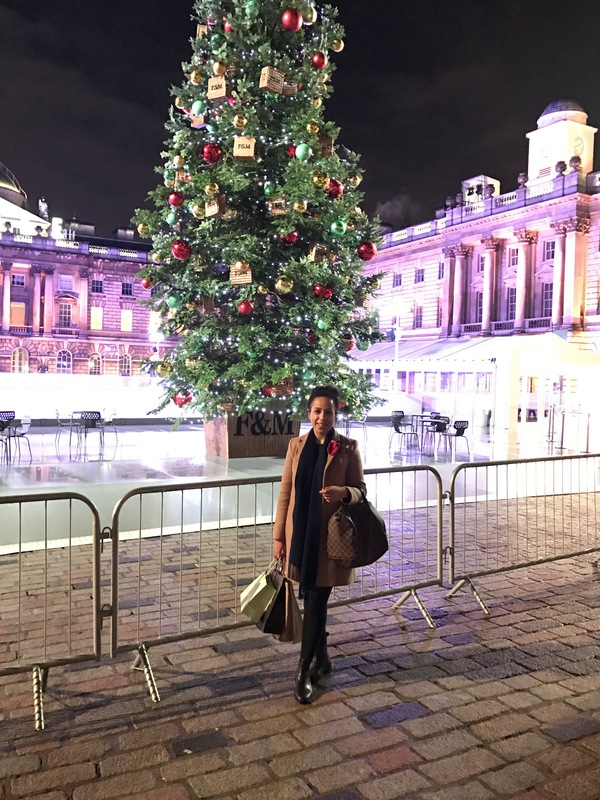 On the 12th November, my mum and I visited London and attended the Country Living Christmas Fair. I’ve been to the ‘Ideal Home Show at Christmas’ but never the Country Living equivalent. We purchased tickets back in October and headed along to have a little stroll, shop and enjoy a nice festive day. Upon arrival everyone was greeted with a little goody bag with a pamphlet outlining all the exhibitors and food stalls etc, there was also a nice little freebie drink which was a nice touch, especially as the exhibition centre was rather busy and warm. As there were so many exhibitors and people it was a little overwhelming at first, so much to see, do and experience. What I loved about the event was that so many of the sellers were promoting British made items and small scale businesses. I think it’s so important to support small start ups and established British companies. Not only is the customer service usually better, it supports local talent and ideas, which given the decision of ‘Brexit’ is crucial to supporting the British economy. There were so many lovely sellers I chatted with, and of course I purchased a few items and presents from. What’s great about the fair is that many of the sellers will give you slight discounts on the day compared to the actual selling price if you were to purchase direct from them, or via their website. 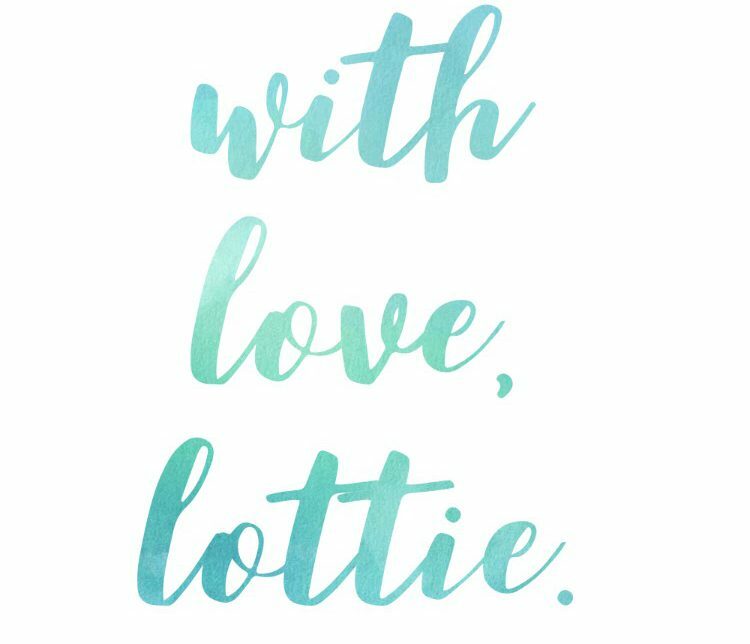 I used the opportunity to start my Christmas shopping early but please note; if you are someone I know / family member, please do not read any further as some of the items featured may be for you, please don’t ruin the surprise! First I came across the company ‘BeeFayre’ which sell a range of beauty / home items. I tried their body butter on my hands at their stall and I immediately fell in love. My hands felt like pure silk! 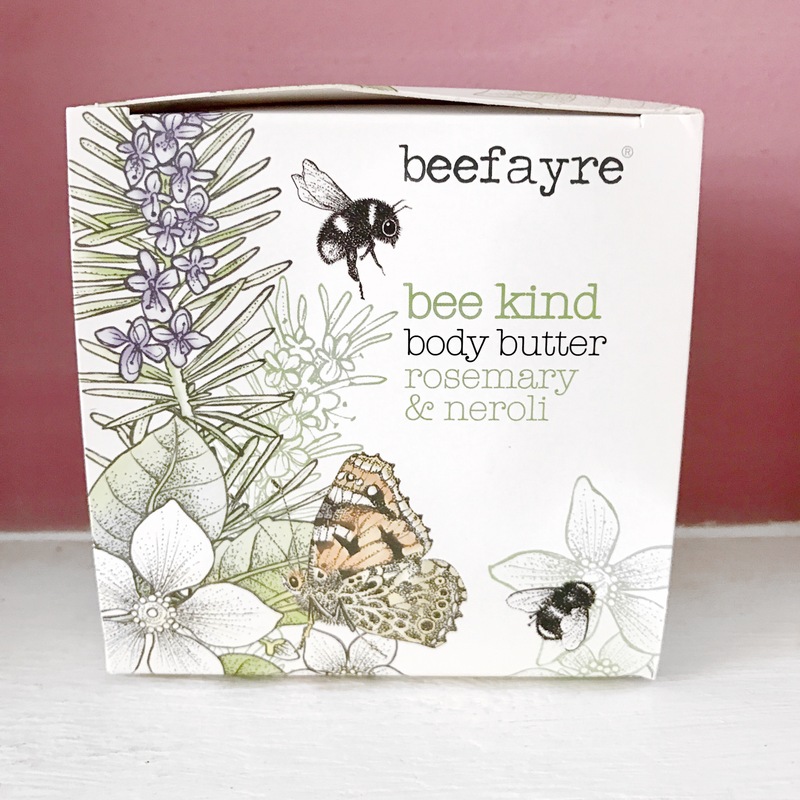 I decided to purchase one of their body butters in the scent ‘Rosemary and Neroli’ and it’s great. 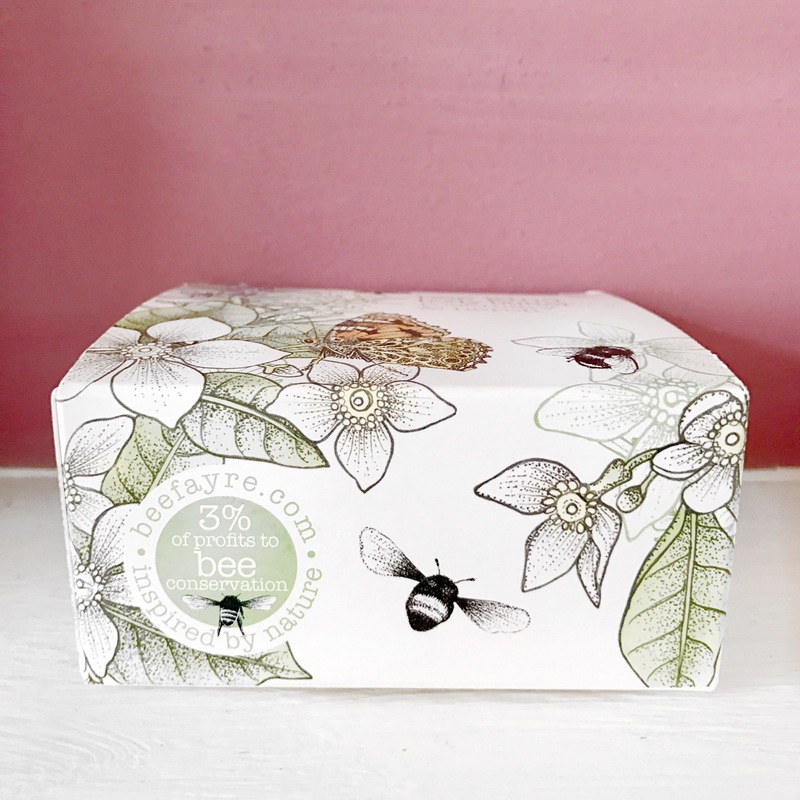 What is great about them is that they donate 3% of their profits to the bee conservation, all products are made within the UK and they are vegan / free from animal cruelty! Now there’s conscious consumerism for you. I then took a stroll along the top of the exhibition and came across a lovely felt work produced by a lovely lady called Kate. she had a beautiful range of felt pieces, both art work and prints for display. They were simply beautiful, all capturing parts of the British outdoors. Whilst chatting away, it appears her inspiration is mainly the Lake District where she is from originally. Although not settled now at home, when I find the perfect place, I know what my own house warming present will be… If you want to look at her work, please see her Facebook page; Kate Boulter – Felt Art & Machine Embroidery. The next company I found was ‘Jayne Redmond’ whom were selling a range of Christmas decorations and pottery which could be personalised there and then on the day. 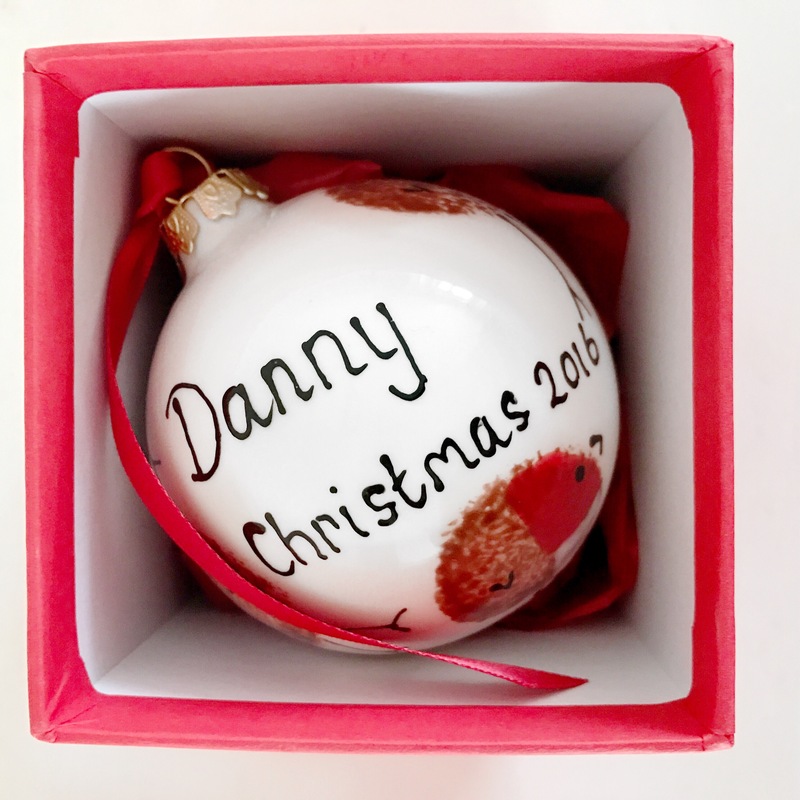 I thought it would be a nice idea to purchase one of the bauble baubles as a gift and have it personalised, and although I was so indecisive choosing the perfect print, the ladies were so patient and helpful. I couldn’t fault anything, both customer service and the product itself. 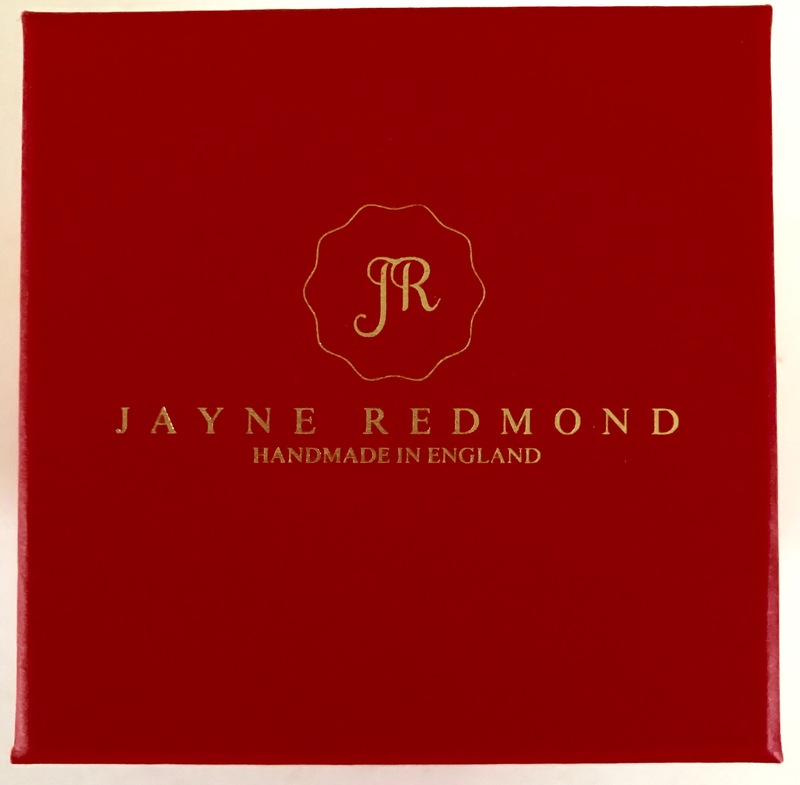 If you would like to have a look at the work produced, you can do so via the website; https://www.jayneredmond.co.uk. Lastly, who doesn’t love skin care? 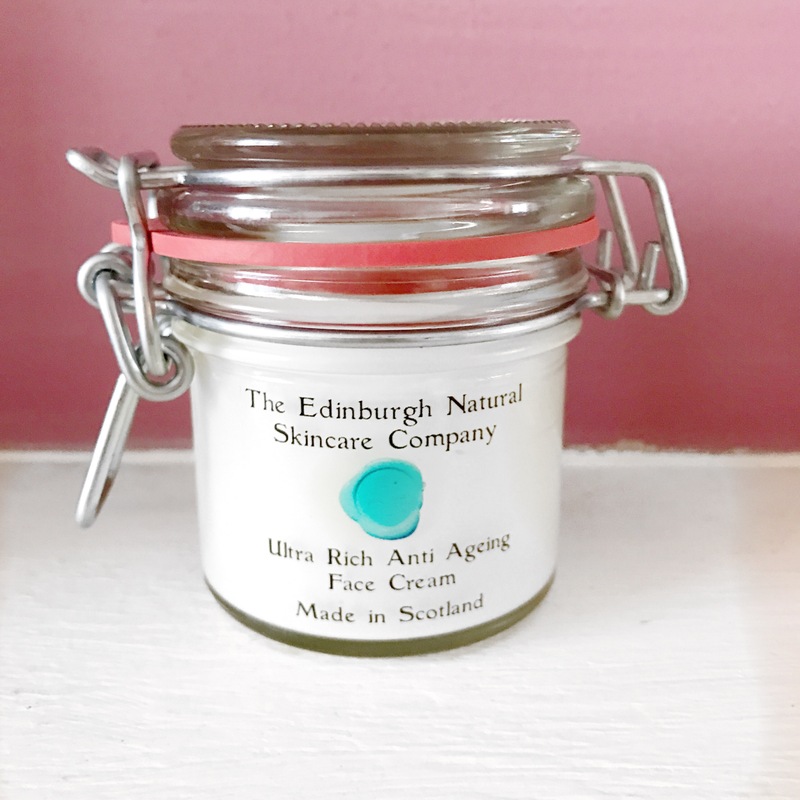 Whilst browsing the fair, I came across the ‘Edinburgh Natural Skincare Company’ and the lovely ladies were telling me all about their amazing products. They offer a fantastic range of beauty and skincare items both for ladies and men, after sampling a few I decided to purchase the anti ageing face cream. Although I’m not quite approaching my 30s yet, prevention is supposedly better than cure. 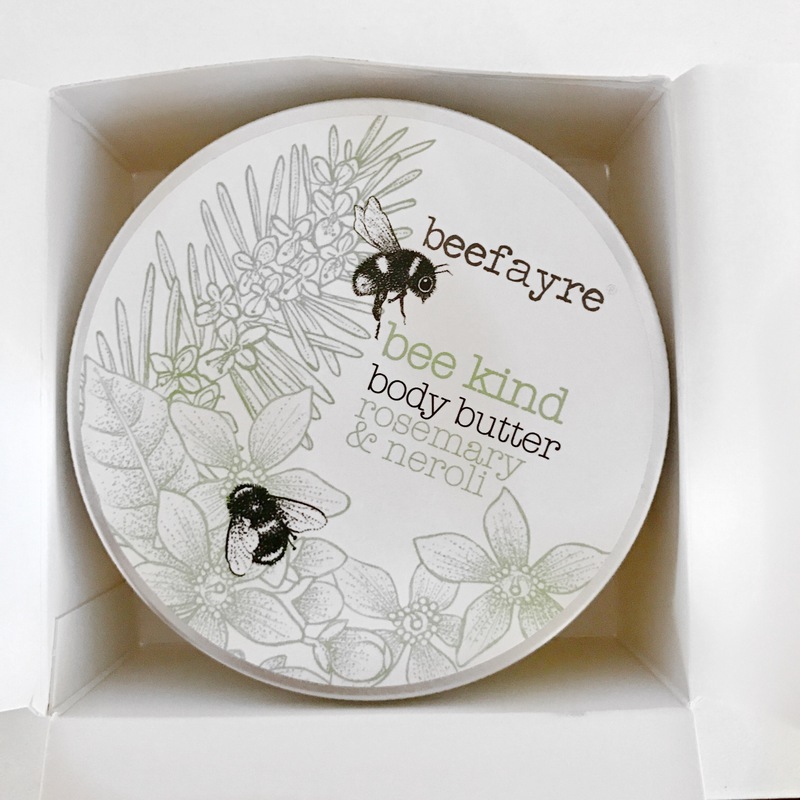 I’ve been using this every now and again in my evening skin care routine and although sometimes a bit heavy for everyday use, my skin always feels so soft and nourished the following morning. 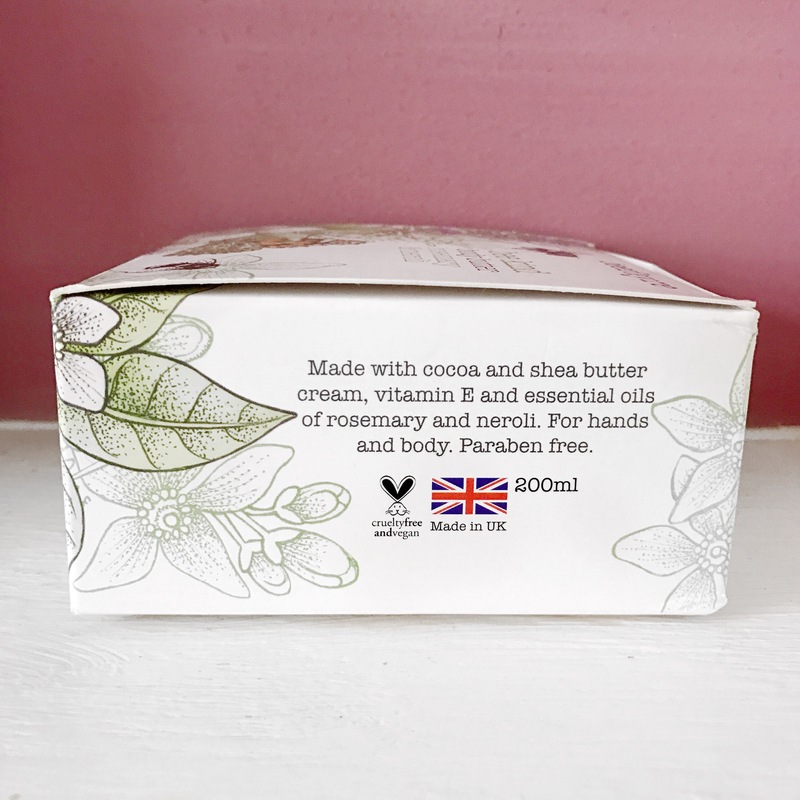 Although the product seems rather small, a little definitely goes a long way, especially as the products has the same consistency of coconut oil; solidified when cool, turning to a liquid at touch. I adore this product and I’m excited to see the long term benefits. After the fair, we decided to have a little stroll along Covent Garden and the Strand, although not many of the lights were up, it was still relatively festive. A lovely start to the festive season! I hope you enjoyed seeing what goodies I picked up. I would definitely recommend tagging along for the day if you’re able to attend one of the shows, such a great day out for all! I will have to keep my eye out for the tickets to the Easter fair which go on sale early on next year. 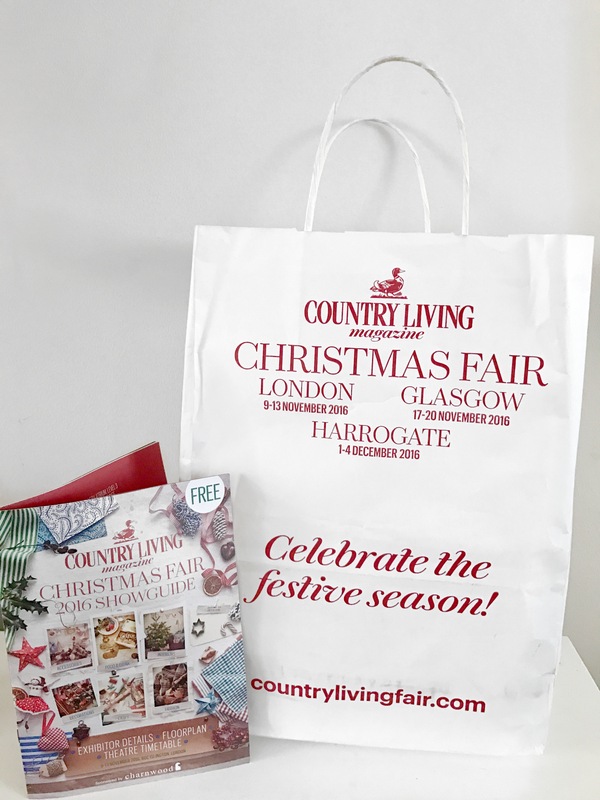 Have you been to any Christmas type fairs / exhibitions? Comment below, I’d be interested to know.